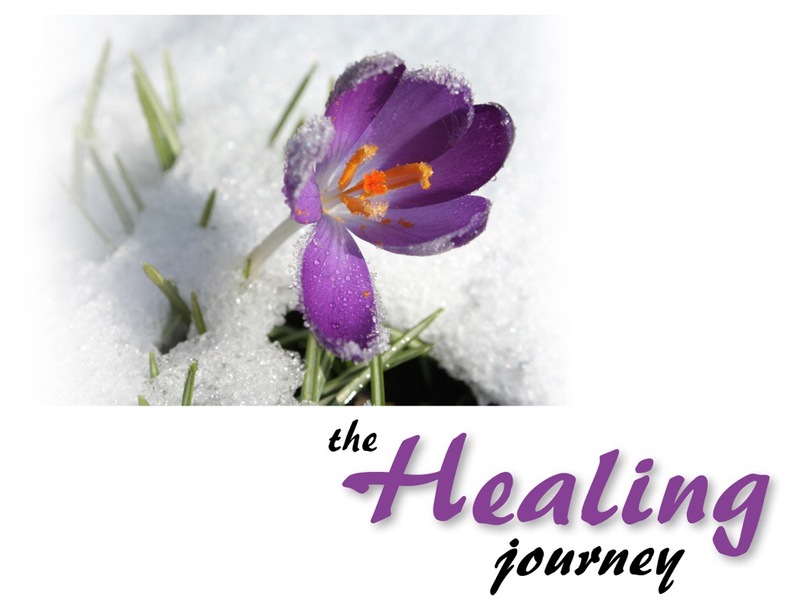 Painful Journey to Heal! – Journey of Emotions! More eloquently explained, definitely less blunt, were the words spoken by the nurse prepping my son for minor, shoulder, repair surgery. Yet the implications of risk to full blown healing was evident. Ripped tissue, torn ligaments, scarring from previous wounds needing repair in order to regain full freedom of motion and activity. Foregoing surgery means possibly more damage, limited abilities and career altering future. “So what you’re saying is “it’s gonna get worse before it gets better?” I ask. The correlation of our physical being to our emotional or spiritual being is astounding. More astounding is the mountains we will scale to achieve physical healing in contrast to the depths of avoidance we dig to prevent feeling sorrow and grief. If I had evaded trudging through the agony of sexual abuse, the devastation of infertility, or the anguish of loss, I would never intimately comprehend the fullness of life revealed at the healing hands of God. Do not fear the process to a whole and healthy emotional being, be more afraid of the limited joy of life should you choose to remain wounded!